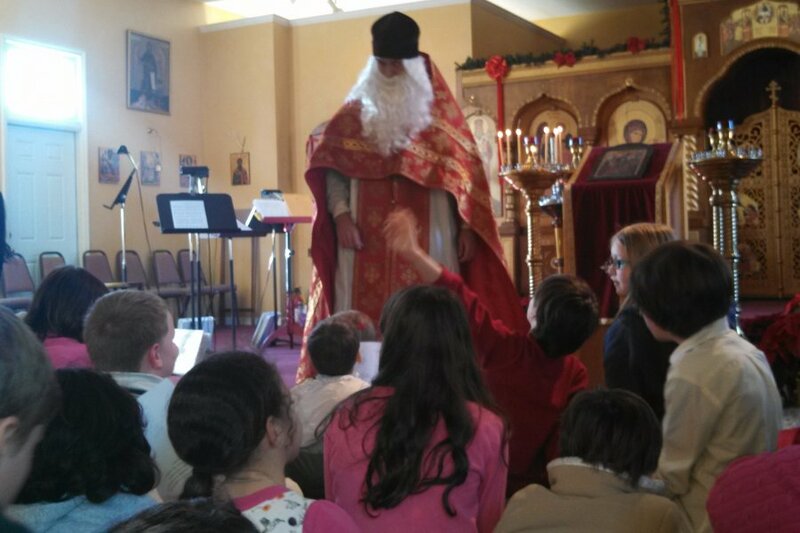 St. Nicholas visits Holy Cross! 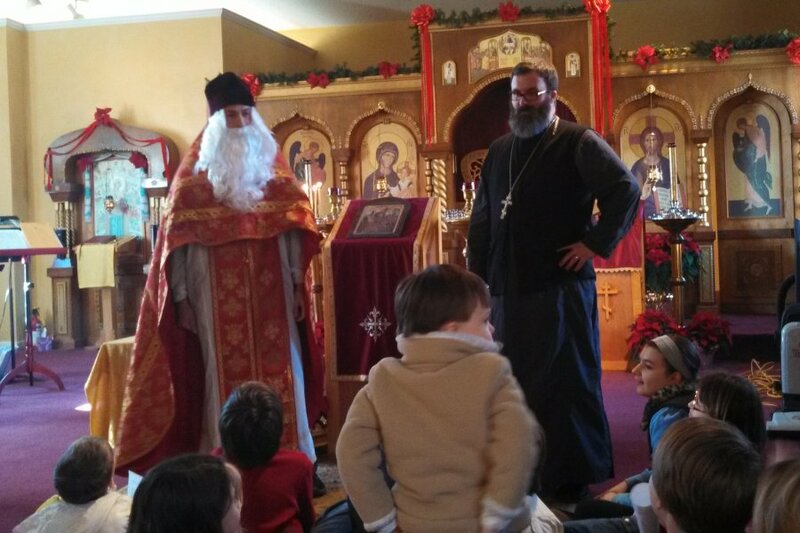 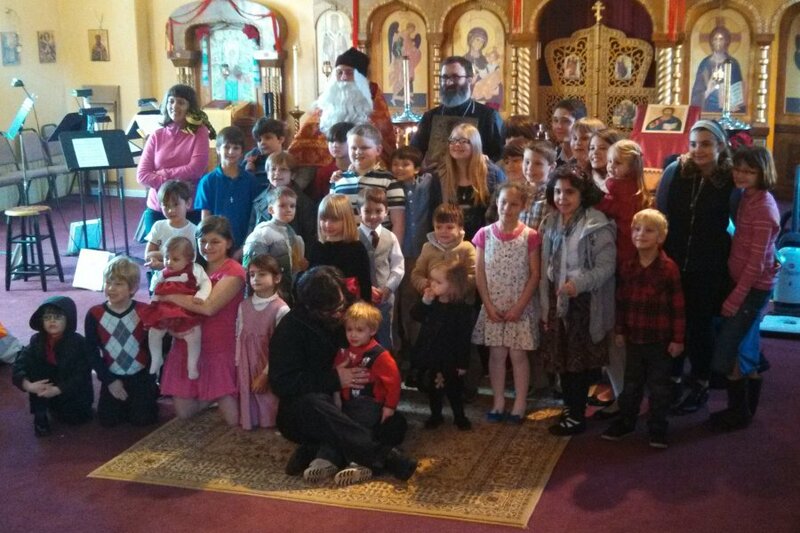 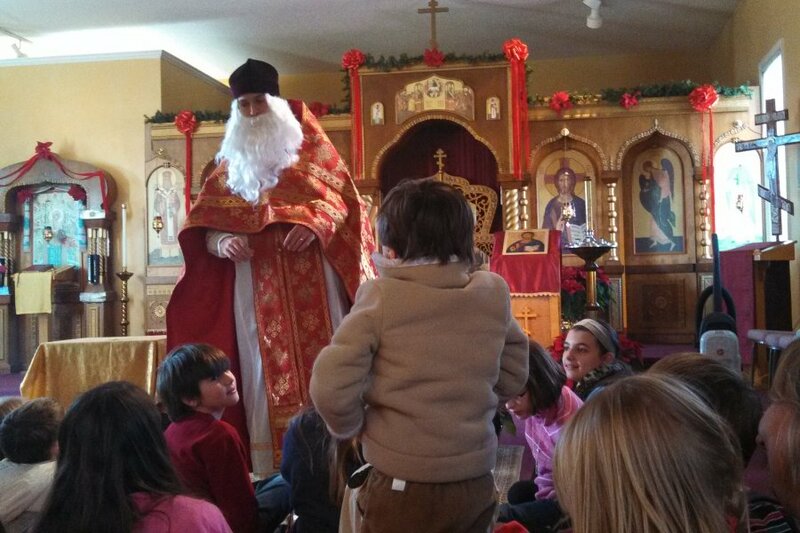 St. Nicholas visited Holy Cross, talking with the children, and giving them gifts! 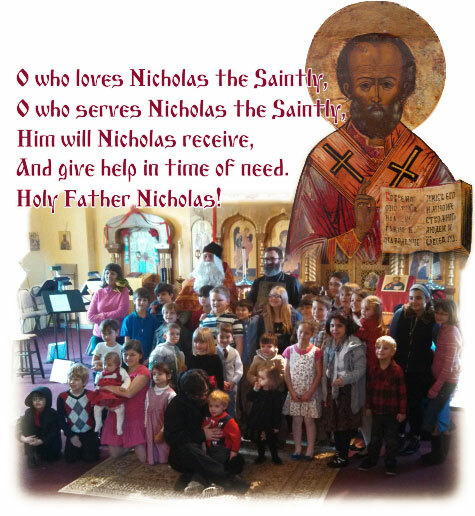 Many thanks to Reader Daniel for these photos!